From November 2017 South Australians with a Driver’s Licence can digitise their licences with the mySA GOV app. Digital passes and licences displayed in the mySA GOV app are a duplicate of existing physical licences and can be accepted as a valid and legal document. This section covers how to obtain and retain a permit or licence to drive motor vehicles and ride motorcycles. 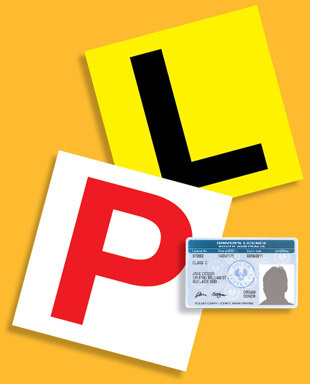 It explains how you progress through the Graduated Licensing Scheme, including obtaining your learner's permit, passing the Hazard Perception Test and moving through two stages of Provisional Licence before obtaining your full licence. 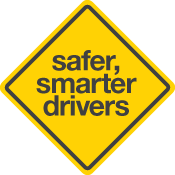 It details the two methods by which you can qualify for your licence - the Vehicle On Road Test (VORT) method or the Competency Based Training & Assessment (CBT&A) method.